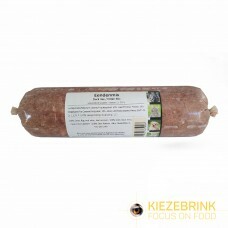 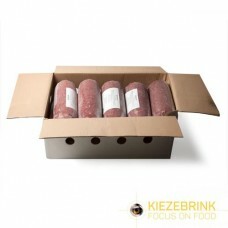 Kiezebrink can offer a wide range of duck products as animal food. 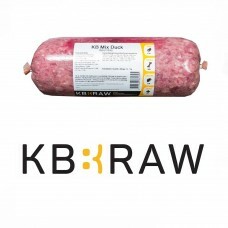 From duck carcasses to duck mince mix. 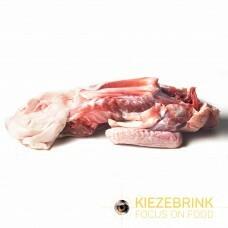 These duck products are surplus or by-products of the human food industry and therefore have undergone stringent veterinary control.